Yahoo said investigators into the late 2014 theft of information of at least 500 million user accounts are looking into the possibility that some people within the company knew about the security incident at the time. Law enforcement authorities on Monday also “began sharing certain data that they indicated was provided by a hacker who claimed the information was Yahoo user account data,” the company said in a regulatory filing to the U.S. Securities and Exchange Commission. Yahoo said it would “analyze and investigate the hacker’s claim.” It isn't clear if this data is from the 2014 hack or from another breach. Forensic experts are also investigating whether an intruder, which it believes is the same "state-sponsored actor" responsible for the security incident, "created cookies that could have enabled such intruder to bypass the need for a password to access certain users’ accounts or account information," according to the filing. “An Independent Committee of the Board, advised by independent counsel and a forensic expert, is investigating, among other things, the scope of knowledge within the Company in 2014 and thereafter regarding this access...," the company said in the filing Wednesday. A source familiar with the matter described the investigation as ongoing and said via email it wasn't yet clear "who knew what/when/what they shared to whom if at all." 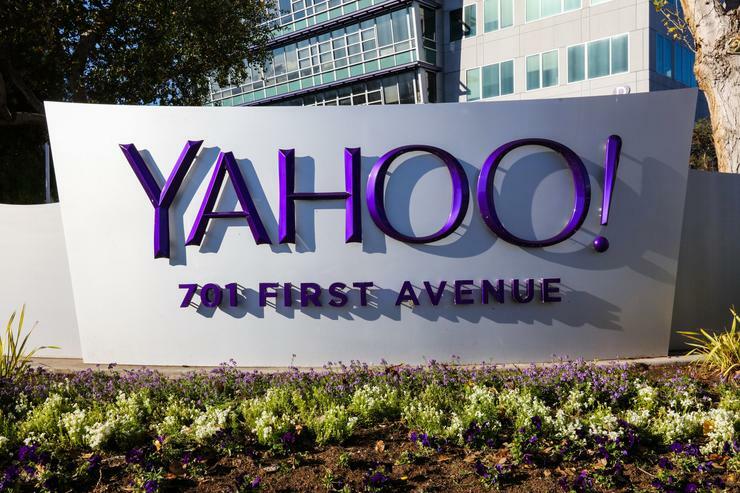 The disclosure of the hack followed an announcement by Verizon Communications that it planned to acquire Yahoo's operating business for US$4.8 billion, but the communications company has said it is evaluating whether the hack had a material impact. Yahoo said in the filing that there are risks that as a result of facts relating to the security incident, Verizon may seek to terminate or renegotiate the terms of its purchase.